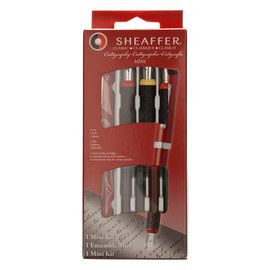 Established in 1913, the name of the Sheaffer pen company rapidly became synonymous in the USA with quality fountain pens. 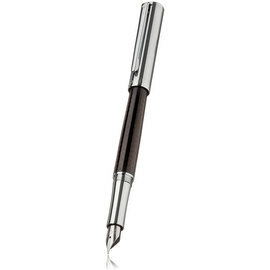 The iconic white dot, still to be found on Sheaffer pens was used to show that each pen had passed quality inspection. 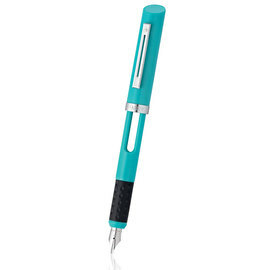 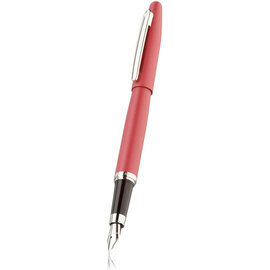 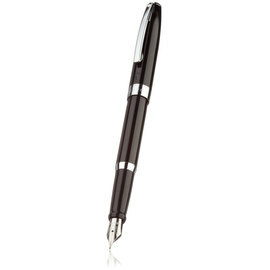 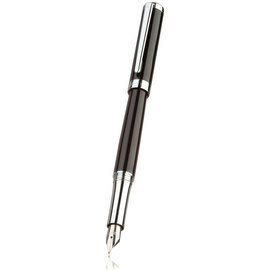 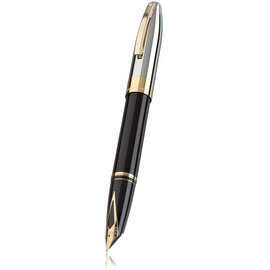 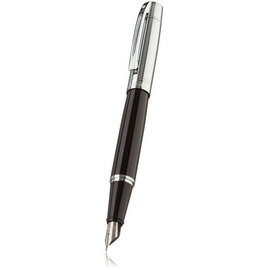 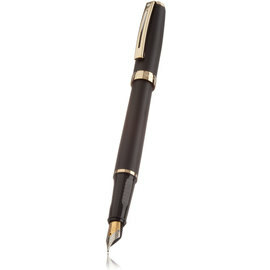 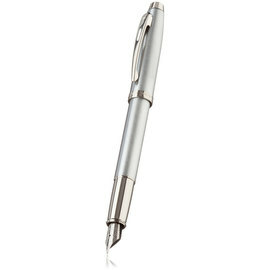 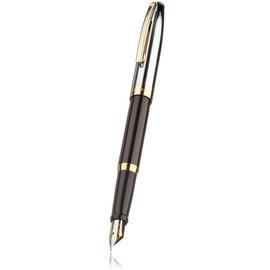 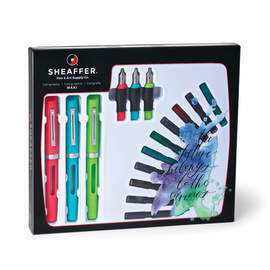 Today's Sheaffer fountain pens remain popular and continue to give good service in many countries throughout the world.